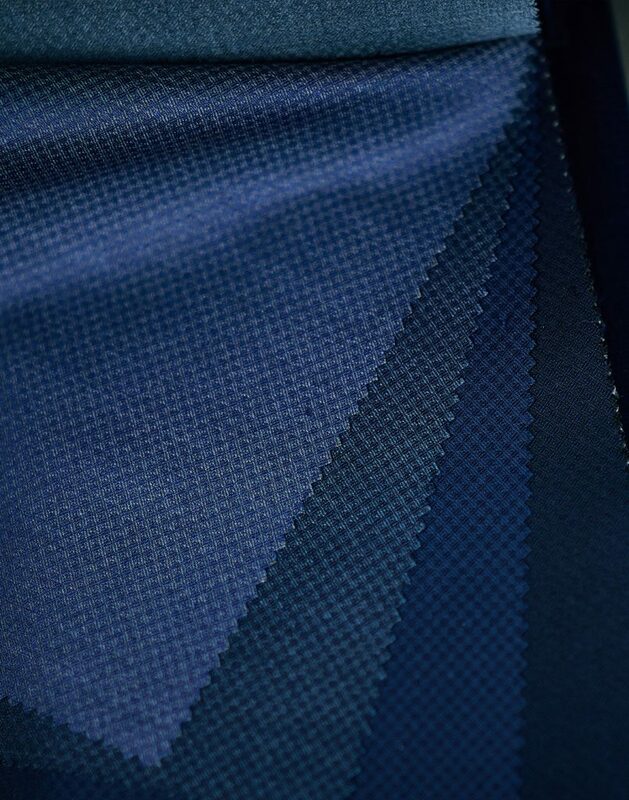 The world of fabrics is comprised of many different materials, each providing its unique appearance, feel, performance and drape. 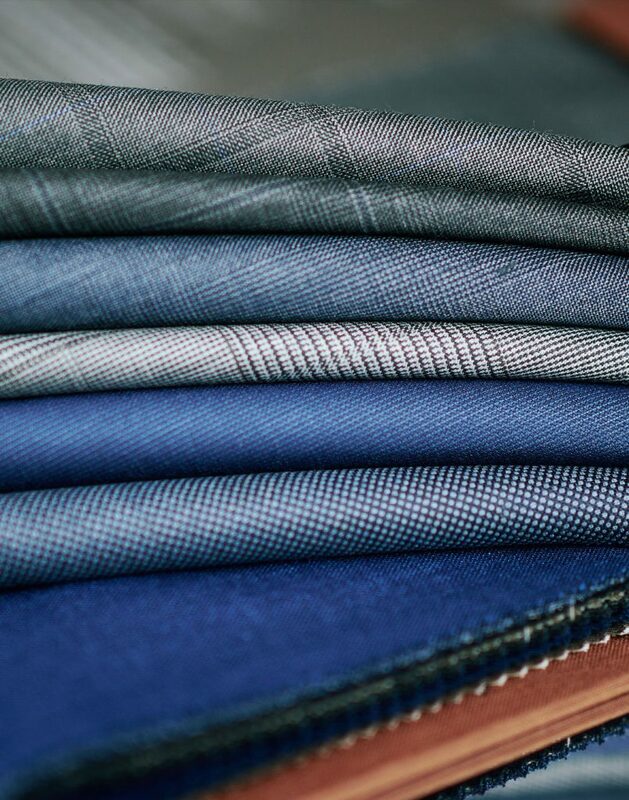 Browse our extensive collection of fabrics and select the perfect cloth that matches you personal style and performance needs. J.TOOR offers one of the largest collections of curated fabrics of varying weaves, weights, styles, season and occasions. 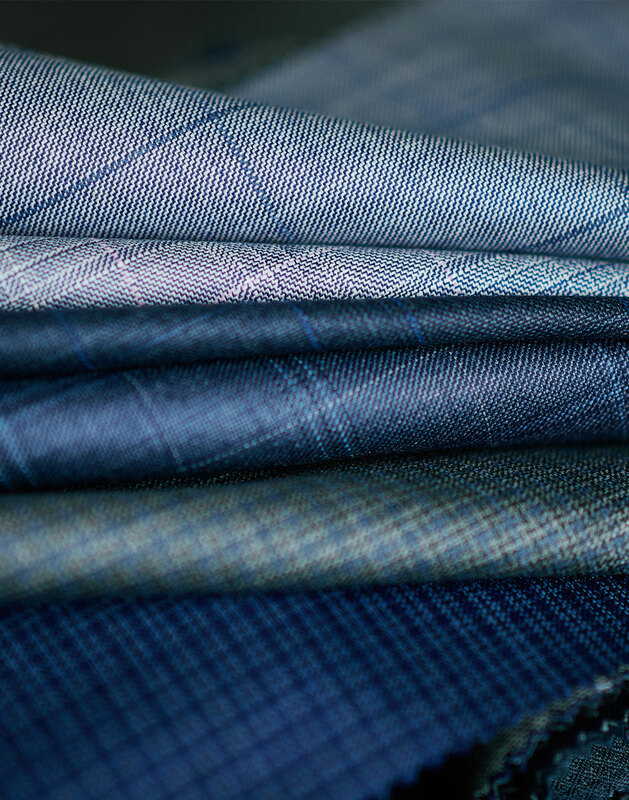 We select fabrics only from the finest mills in Europe to ensure quality and longevity in our crafted garments. In addition to our collection of seasonal fabrics, we also offer a wide selection of “year-round” fabrics from several heritage mills. These “year-round” fabrics takes into account not only fiber, weight and cloth construction—but also colors and designs that don’t shout any “specific season” of the year; allowing them to be worn comfortably in any season. J.TOOR features some of the most exclusive and luxury fabrics from around the world. 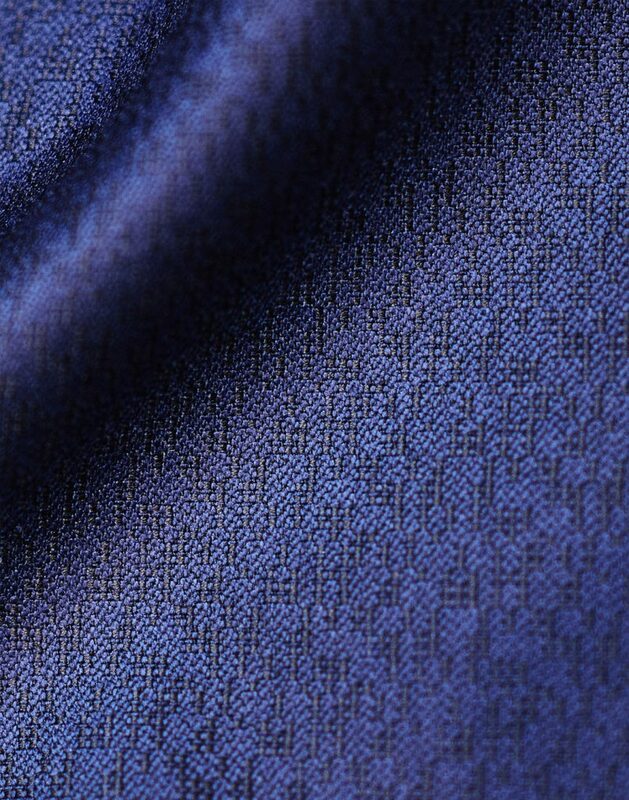 J.TOOR has access to Scabal’s Diamond Chip Super 150’s and Pure Silk. The iconic Diamond Chip collection which contains luxury fabrics incorporated with precious stones within the weave by crushing pure diamonds into fragments to directly blend them into a Super 150’s wool and pure silk suiting. 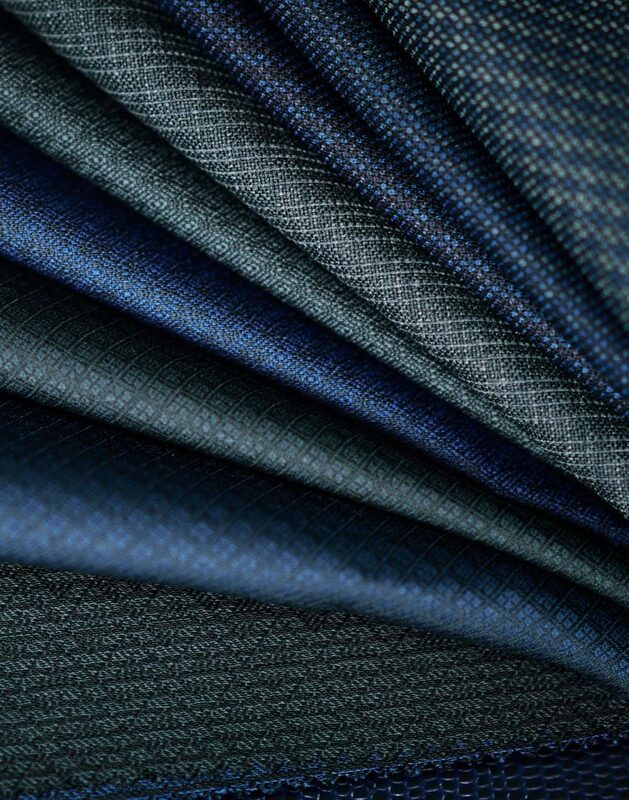 Scabal’s Treasure Box Collection brings platinum and 24-carat from ultra fine Super 150’s merino wool interwoven into the cloth by British master weavers. Wool is a comfortable and versatile fabric, warm in the winter and cool in the summer. In addition, wool fabric is elastic, drapes well. It repels water droplets on its surface, while wicking moisture into its core. Unlike cotton, wool can absorb up to 30% of its weight in water without feeling damp. The fabric resists wrinkling, returning to its natural shape when relaxed. It stretches by about a third when dry, and up to about half its length when wet. It resists static electricity as well, except in a very dry air. Wool also does not retain scent when aired. The quality of wool fabric depends on the length and fineness of the fiber used to make it. We offer a wide range of garments made of wool, ranging from suiting to outerwear and Knitwear. Cashmere is the fiber of kings often eulogized as “soft gold”. It is more like wool than any other hair fiber. Cashmere is extremely fine and soft, and about 50% warmer than wool – hence cashmere garments tend to be lighter than their wool equivalents. It can be knitted or woven, and is found in a range of fabrics from soft jersey knits to woven coatings. Cashmere is a luxury fiber because of its rarity; it takes the fine under-hair from the belly of 4 Angora goats to produce enough fiber to make a single sweater. We offer a range of garments made of cashmere, ranging from suiting to outerwear and Knitwear. Linen fabric a stable, woven fabric that is highly absorbent of moisture – however, linen also dries quickly. It has the property of being cool and fresh in hot weather, due to its high heat conductivity. Linen is two to three times stronger than cotton fabric. Linen has a smooth surface and therefore picks up little or no lint. It gets softer with washing and also has a relatively high luster. It resists dirt and stains, as well as moths. Linen tends to wrinkle, however, due to its low elasticity, but in linen garments wrinkles are worn as a mark of distinction. Good quality linen feels smooth, firm, cool and supple. 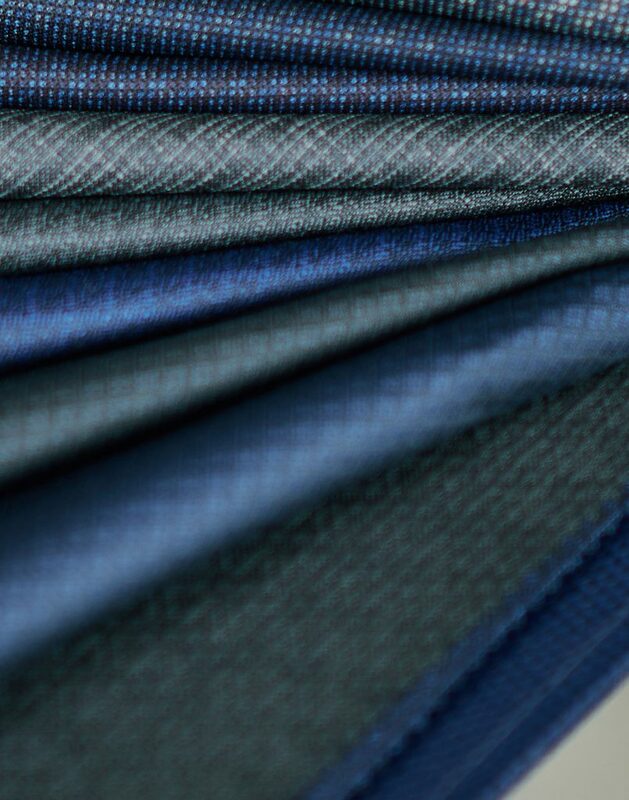 We offer a range of garments made of linen fabrics, ranging from suiting to shirting. Cotton is a stable, woven fabric that is easy to sew. It is comfortable, durable, has high moisture absorbency, conducts heat well (making it a great fabric for summer wear) and resists abrasion, moths and pilling. The quality of cotton fabric depends on the length and fineness of the fiber used to make it, it’s color and brightness, and the absence of other materials such as synthetics. Better quality cottons tend to be softer as a result. We offer a range of garments made of cotton, ranging from suiting to outerwear and Knitwear. Mohair refers to the fiber, yarn and fabric made of the hair of the Angora goat. It has a high luster and sheen and is often referred to as the ‘diamond fiber’ and holds dye incredibly well resulting in vibrant colors. It is warm in winter and cool in summer due to its heat regulating properties – unlike sheep’s wool, mohair fibers don’t conduct heat and provide good insulation even when wet. The most durable of animal fibers, mohair can be shaped and twisted without causing any damage and doesn’t crease easily. It is also naturally flame-resistant. 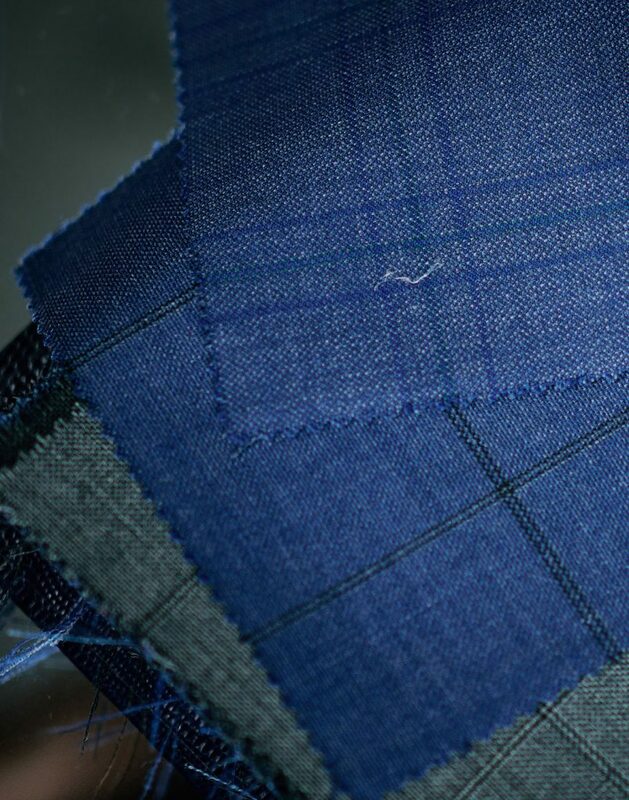 We offer a range of garments made of mohair fabrics mostly in the suiting category. Silk is lustrous, strong, absorbent and has excellent draping properties, however it is very sensitive to heat and water. It is one of the most comfortable forms of fabric to wear. Silk fibers reflect the light and can absorb up to 50% of their weight in water without feeling moist when touched. Silks are also resistant to accumulating dirt. We offer a range of garments made of silk, mostly jacketing, shirting, undergarments, and accessories. Vicuna is the ultimate luxury fiber. It’s a wool-like fiber that’s gathered from a rare animal that lives only in the high Andes and refuses to be farmed commercially—and the vicuna’s ridiculously soft and super-light wool makes cashmere feel like a hair shirt. The vicuna is the smallest of the camel family, and its coat yields only four ounces of hair fiber, making it a very exclusive. It is often blended with Cashmere for a softer hand, but can be found in its pure form although at high prices. We offer a range of garments made of vicuna, mostly suiting, jacketing, and outerwear. 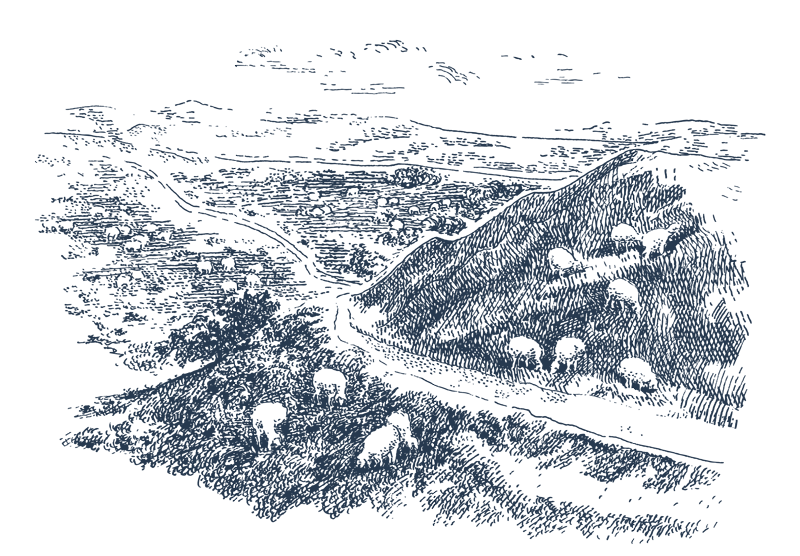 This is commonly held to be the least favored type of interlining. Normally used to save money during production, it consists of a stiffened synthetic interfacing that has been glued into the jacket. There are two easy way to determine if garment has been made using a fused construction. The first is the pinch test which is an excellent way to determine whether a jacket is canvassed or fused. Pinch the fabric on the sleeve of the jacket to get a feel for the fabric’s thickness (sleeves are not canvassed). Then, pinch the cloth below the bottom buttonhole from both the inside and out. Gently pull the layers apart. If you feel a third free-floating layer inside between the two, then the coat is fully canvassed. If you don’t feel a third layer, or the fabric feels stiffer and thicker than that of the sleeve, the jacket is more than likely fused. The second is the eventual bubbling that happens as the glue melts during cleaning or is worn away during wear. This causes the drape to become misshapen around the chest and will render your jacket useless. Thankfully, J.TOOR does not use fused interlining in any of its garments, which brings us onto the next distinction. This is a technique which J.TOOR sometimes uses for both its blazers and made-to-measure garments. A base of soft horsehair canvas interlines the chest and lapels of the jacket, while the lower extremes are lightly fused to keep the garments shape. 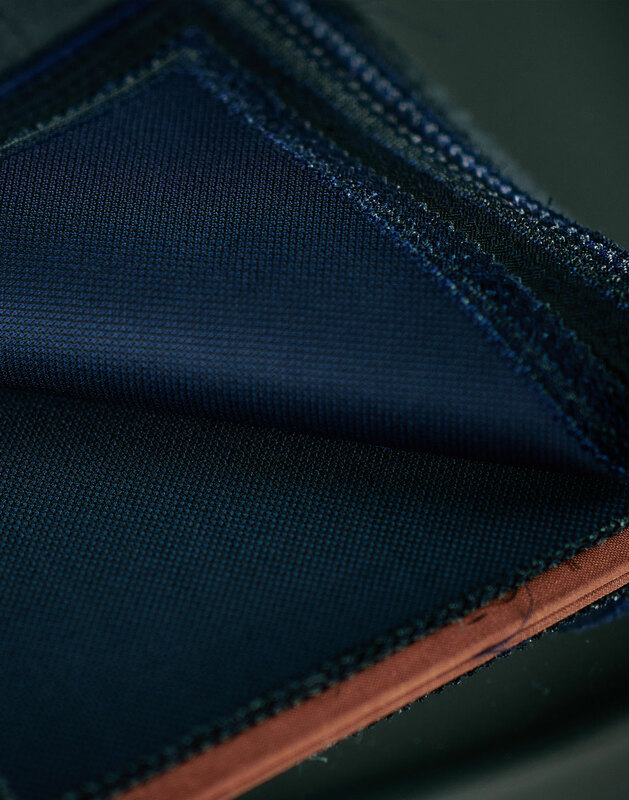 Despite fusing being used there is little to no chance of bubbling, as the areas and materials used allow the stiffened canvas to rest naturally in the contours of the jacket, meaning no deformity is possible. The horsehair upper canvas allows for a natural and attractive drape, which emphasizes the masculine body, increases comfort during wear and extends the life of the garment. The gold star of jacket construction. Fully-canvassed jackets feature a single piece of horsehair canvas that is stitched into the body of the garment. 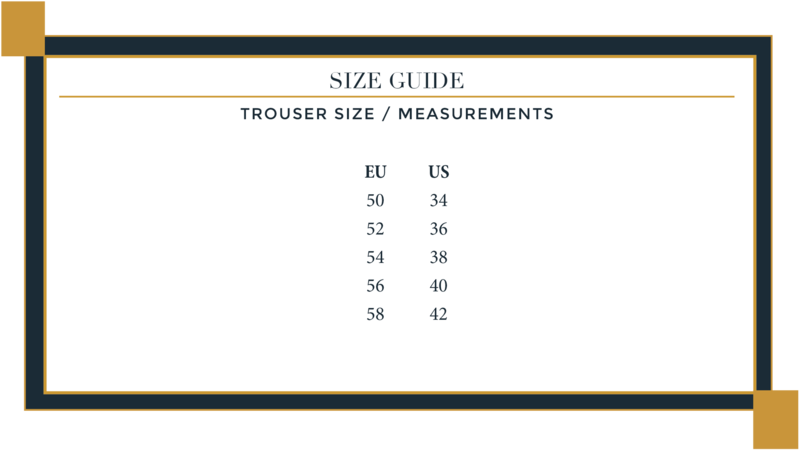 This creates the most natural silhouette for a made-to-measure or bespoke suit, as if cut precisely it conforms exactly to the natural shape of the wearer. The ultimate test for such a jacket is to fold the item up and sit upon it for a minute. Upon release the garment should immediately spring back into shape. 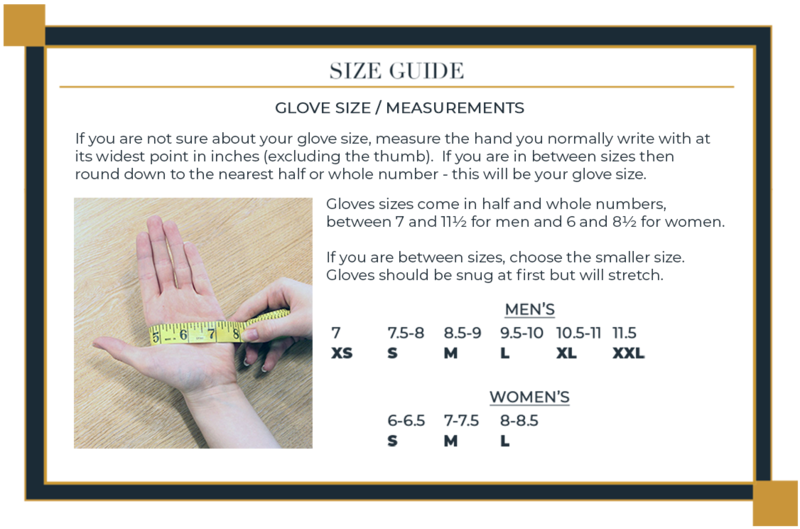 This type of canvassing is used by J.TOOR in most of our Made-to-measure garments and is the only option for out Bespoke service.